In October 2017, 250 employees from the current Home Office relocated to the new 120,000 square foot facility and branch. It was important to keep Community First in the Fox Cities where they were founded 40 years ago. The new site expands their branch network and allows them to serve their growing family of member-owners. Nordon was brought in as a member of the project team to provide the Interior Design and furniture for the new Home Office and Branch. 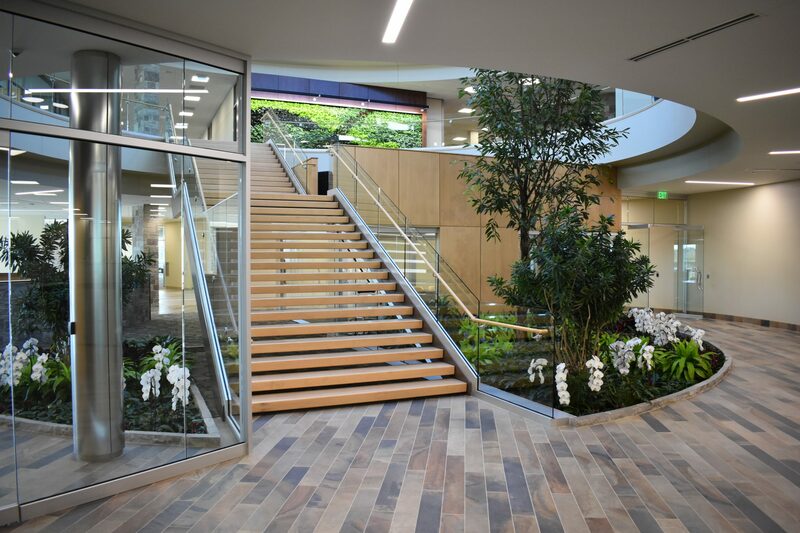 The new building is very flexible and maximizes the natural light and views for all employees. Collaboration spaces throughout the building allow for scheduled and impromptu meetings of all sizes. Functional workstations as well as many meeting and gathering spaces offer employees a variety of options to work efficiently, while also providing an engaging experience for the member. hearts into this project – and will forever be a part of what makes it so speical.